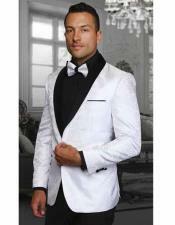 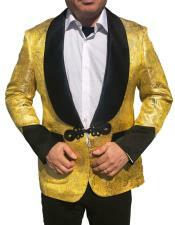 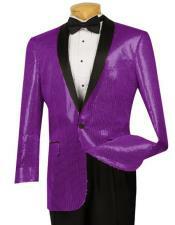 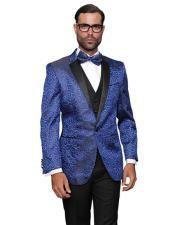 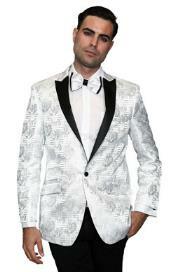 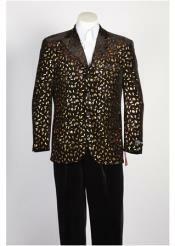 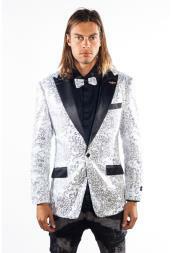 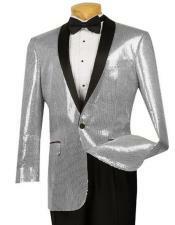 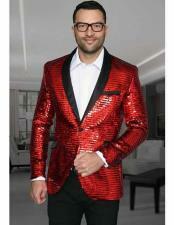 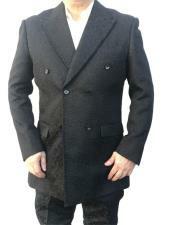 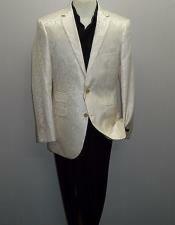 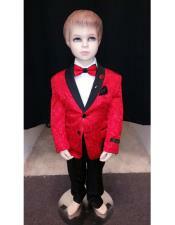 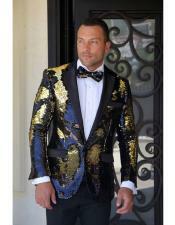 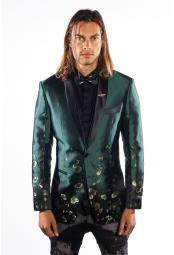 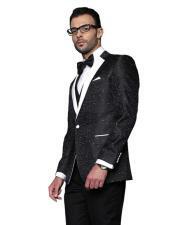 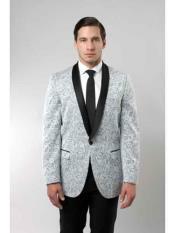 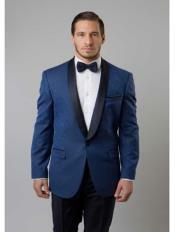 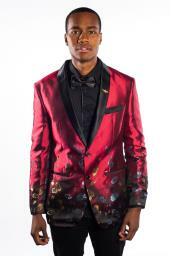 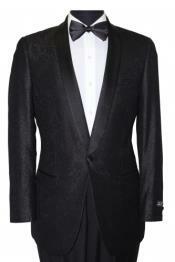 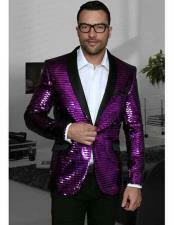 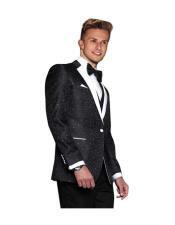 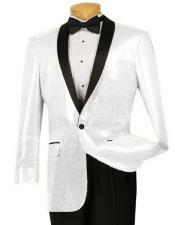 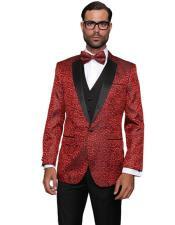 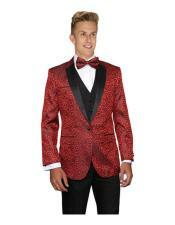 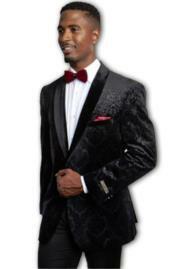 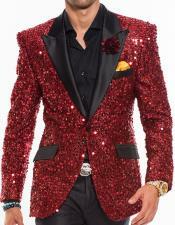 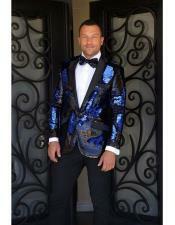 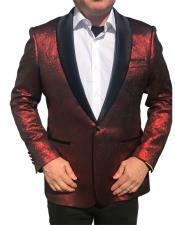 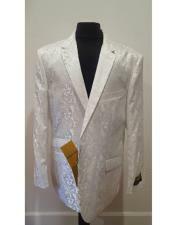 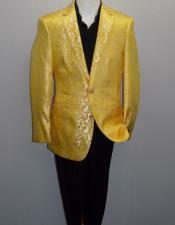 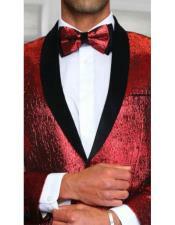 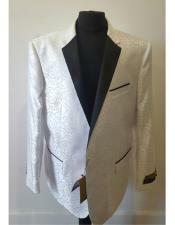 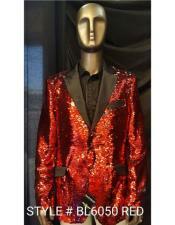 Sport coat is one of the most popular attire that has made its entry into men's wardrobe. 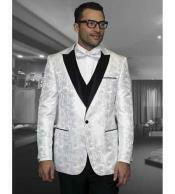 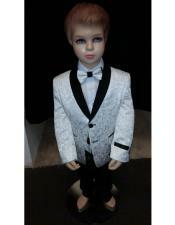 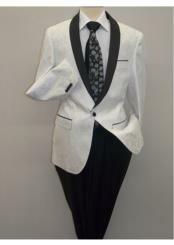 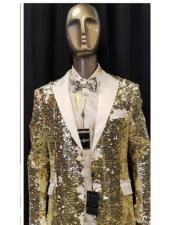 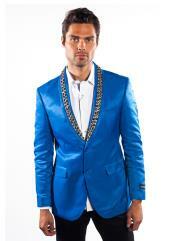 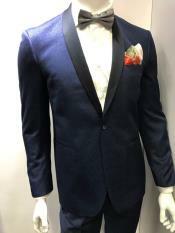 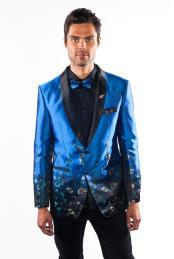 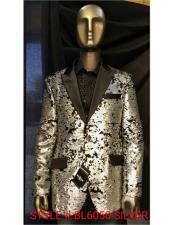 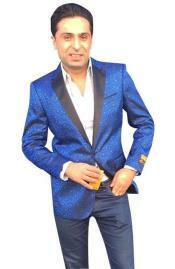 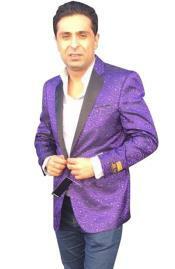 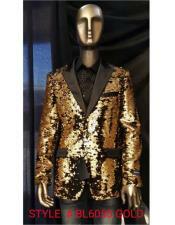 It is one ssss smart wear that is perfect for a formal wear as well as a semi formal and casual wear. 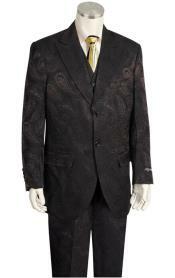 The stylish and elegant look of the paisley sport coat makes it a must have in every man's wardrobe. 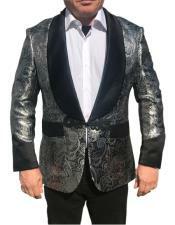 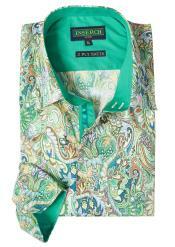 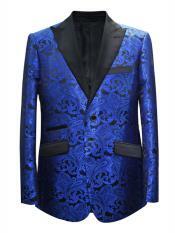 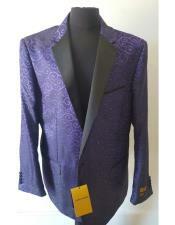 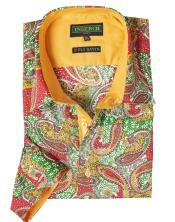 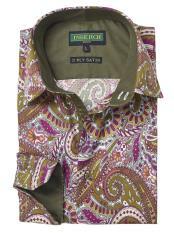 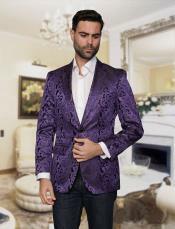 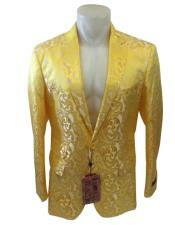 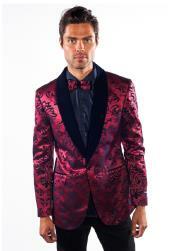 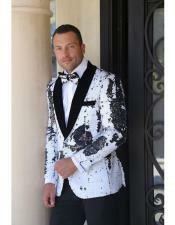 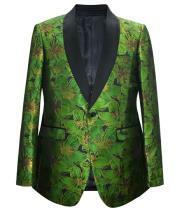 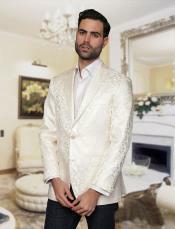 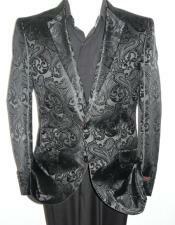 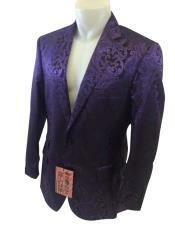 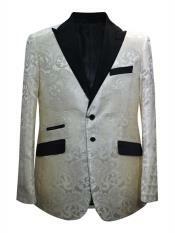 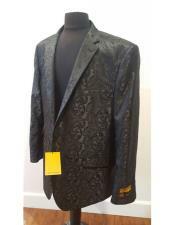 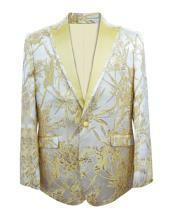 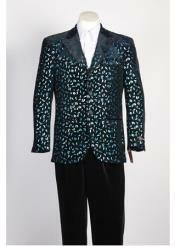 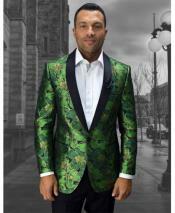 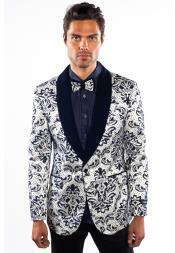 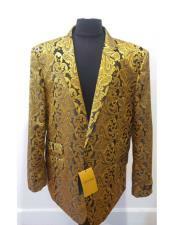 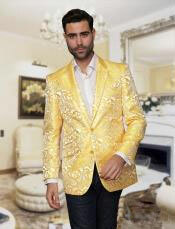 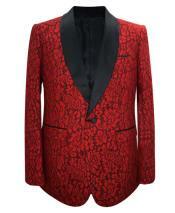 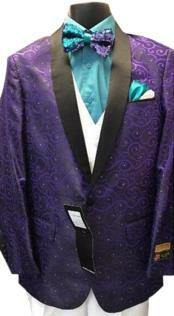 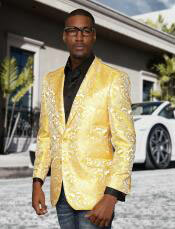 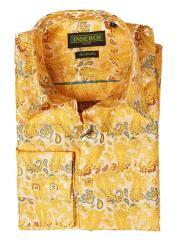 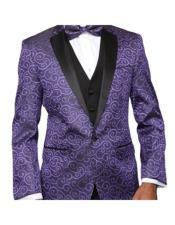 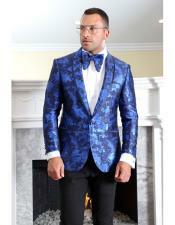 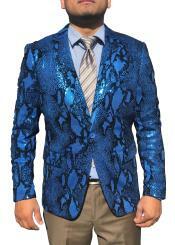 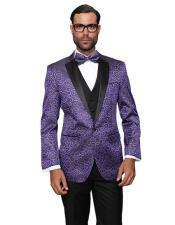 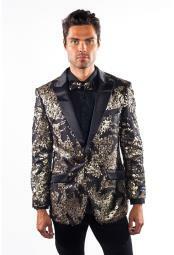 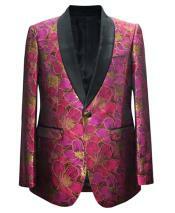 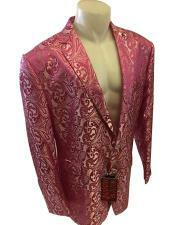 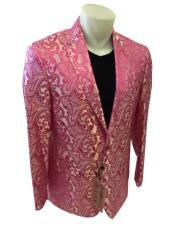 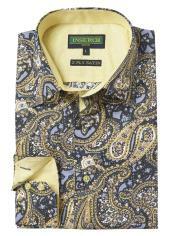 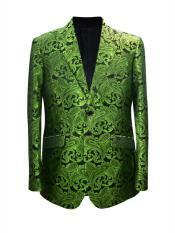 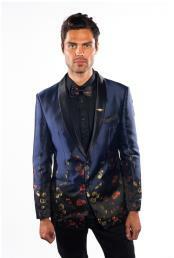 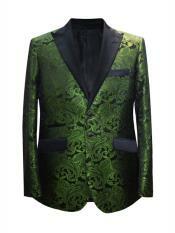 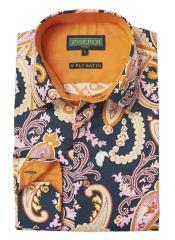 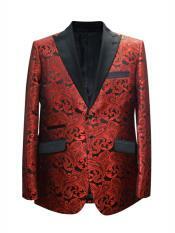 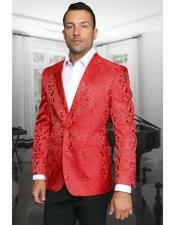 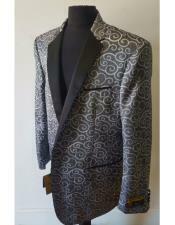 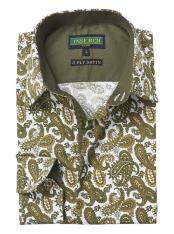 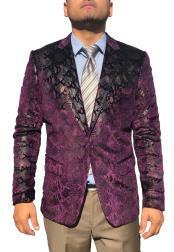 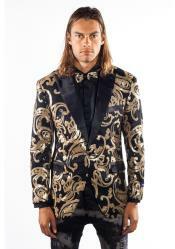 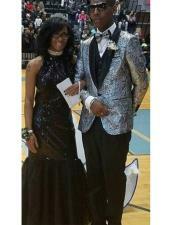 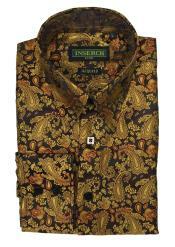 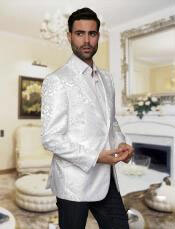 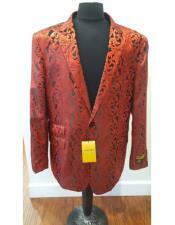 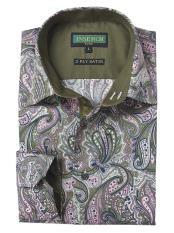 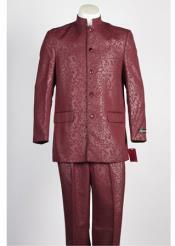 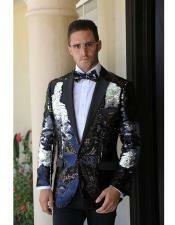 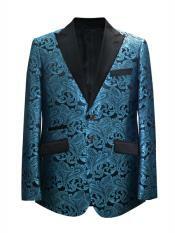 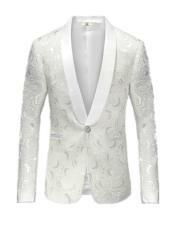 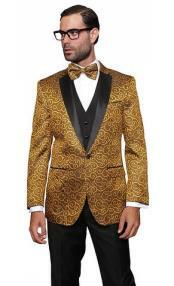 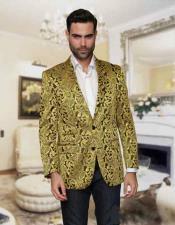 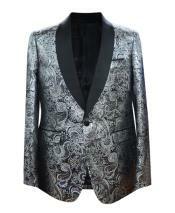 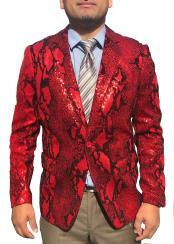 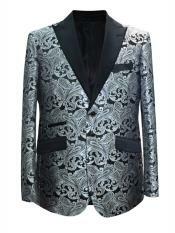 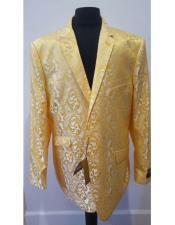 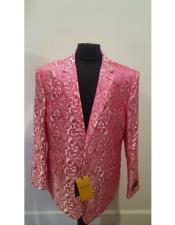 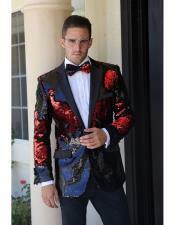 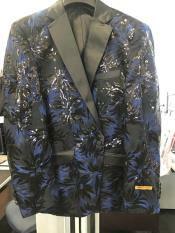 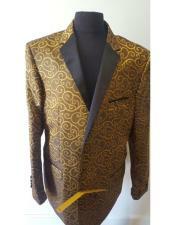 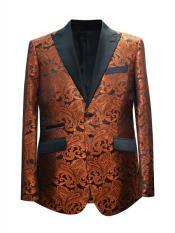 Even though there are various types of sport coat, the paisley style is ruling the fashion world. 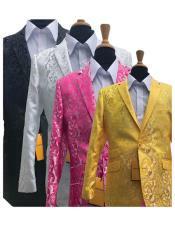 These are available in different styles, patterns and colors. 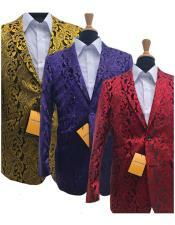 You can easily get one depending on the personal style. 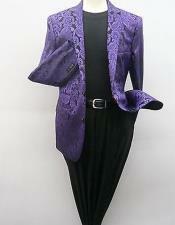 The business casual style is one of the most popular options. 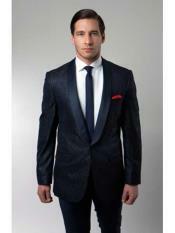 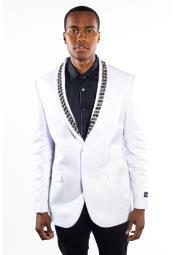 We bring out the latest collection of men's attire and accessories. 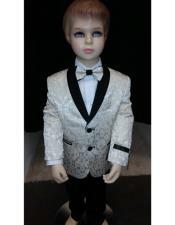 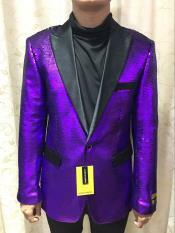 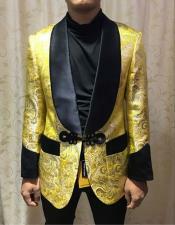 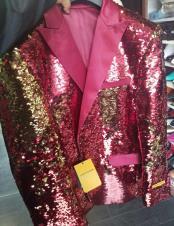 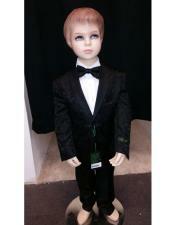 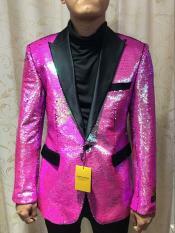 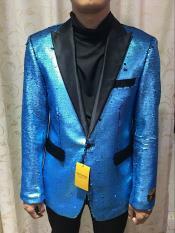 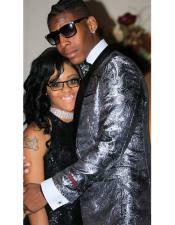 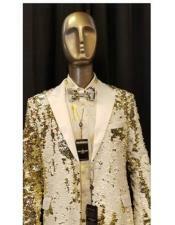 We also carefully handpick each and every attire and accessory for you. 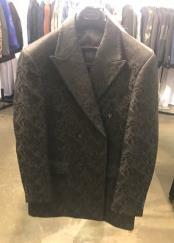 * Pair it with neutrals- the best way to bring out the charm of this paisley sport coat is to combine it with neutral shades. 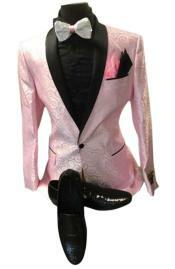 This is one of the best style outfits that enhance the look. 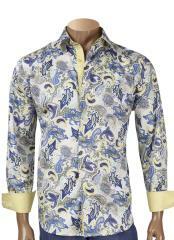 Pick up one in neutral patterns this will help you to tone down the look. 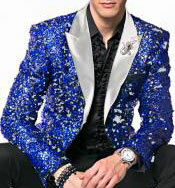 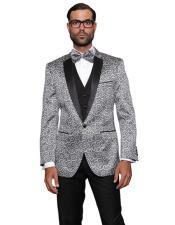 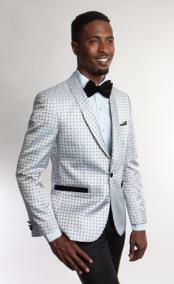 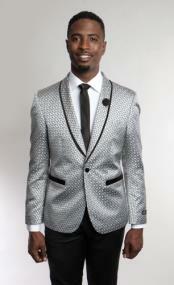 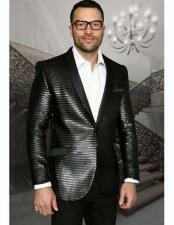 * Mixing patterns- when you wear this sport coat remember to mix up the pattern well. 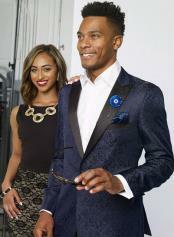 Team it up with the right kind of accessories for a simply stunning look. 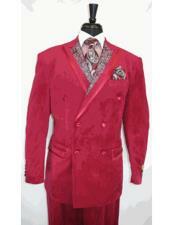 Pick up such accessories that go well with the pattern or design of the sport coat. 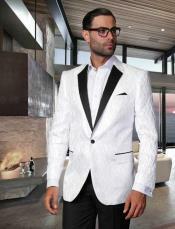 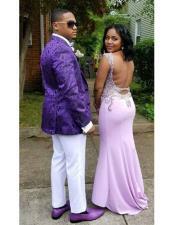 * Show off the confidence- the style and elegance will come out when you walk with confidence. 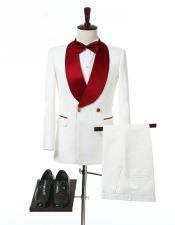 The various tips and guides will help you wear it right. 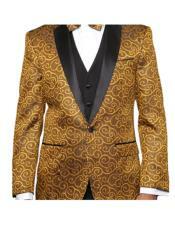 Remember to select it quite carefully and let it do the talking on your behalf. 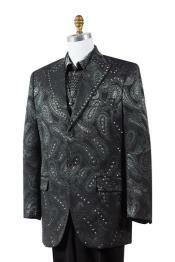 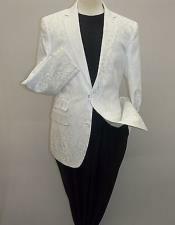 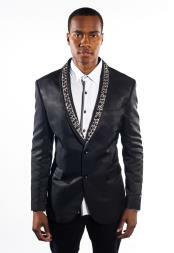 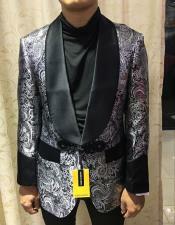 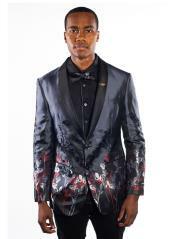 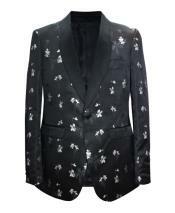 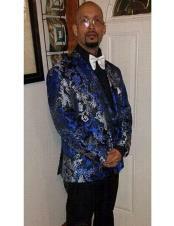 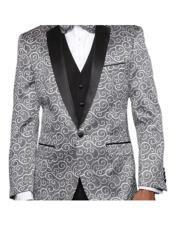 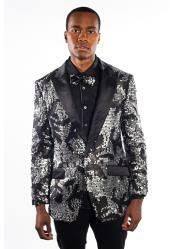 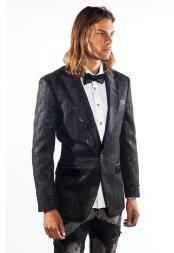 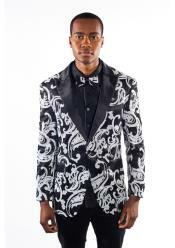 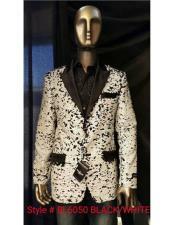 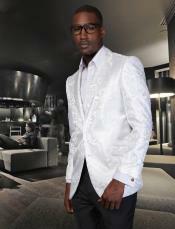 Create the smart formal look Wear the paisley sport coat of a neutral color or a solid color like black. 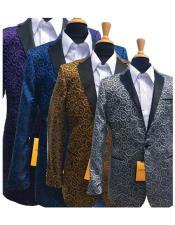 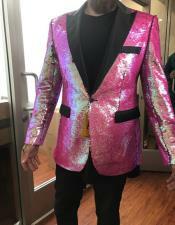 Take a lot of time to select each of the outfit. 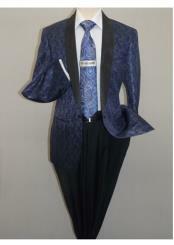 Go for navy colored shirt along with a navy sport coat. 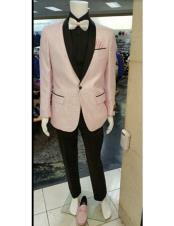 Complete the look with smart formal shoes or wingtips. 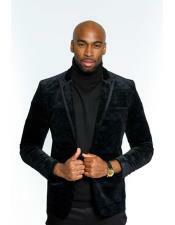 In case of trousers, go for solid brown, black or navy. 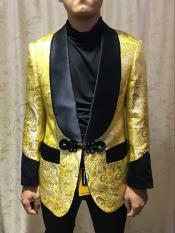 Try out something different. 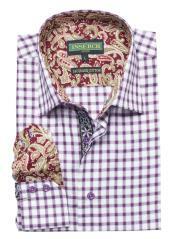 Go for a solid color shirt with a neutral color sport coat and a knitted tie. 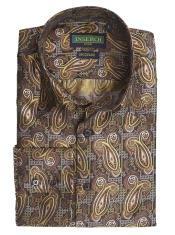 Add some patterns like checks or stripes to the tie. 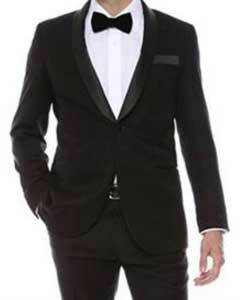 Seal the look with black dress shoes. 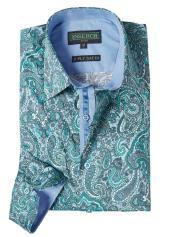 Learn to play with the separates. 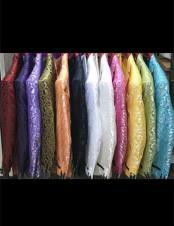 Go for any color paisley sport coat and wear it with a brown or blue cotton shirt. 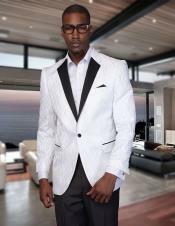 Pick up brown or navy pants and include chinos or loafers with it. If you want to wear a tie go for a pinch of color like maroon. 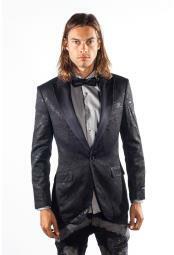 This is a great after work look or an evening party look. Go for some colors for the evening. 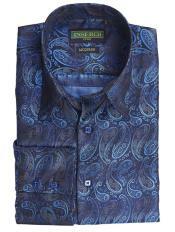 Go for blue shades in terms of paisley sport coat and wear it with a dress shirt and a silk tie. 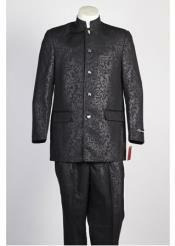 Dress trousers too go well and can be worn with evening wingtip shoes or chinos. 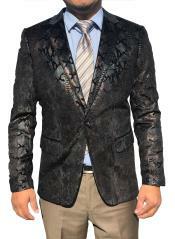 The paisley sport coat gives a stunning new look to its wearer. 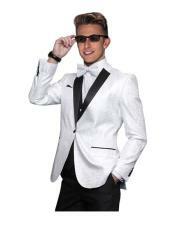 This is a great outfit that can be easily worn with any shirt and almost anywhere, we bring out this and much more only at our website. 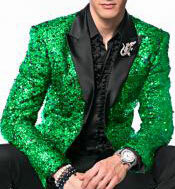 So, if you are looking for a makeover, you know where to stop by!